The Appalachian Mountains, perhaps the most iconic strongholds of traditional music in North American history, form a direct line running from eastern Canada down through Alabama. They are the backbone of a body of ballads and tunes that define Americana and have heavily influenced Canadian roots music as well. 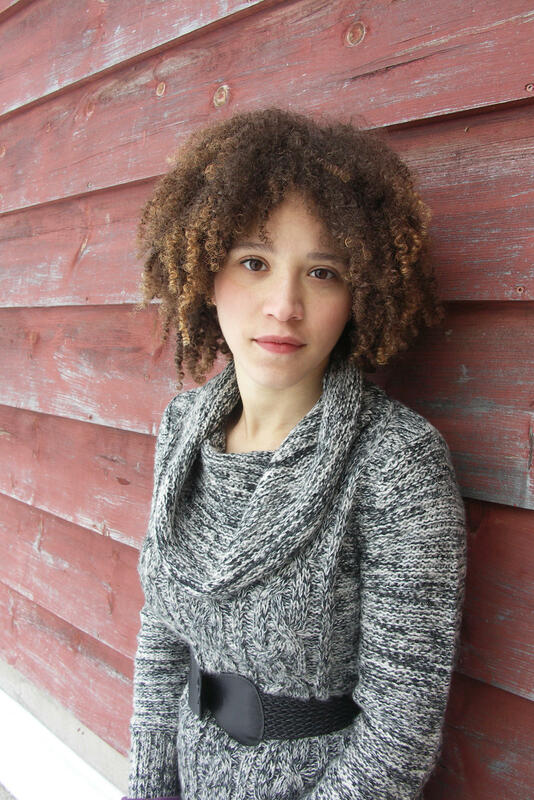 Few are more conscious and intentional in their journey through these Appalachian histories and musical treasures than KAIA KATER. Born in Quebec of mixed Afro-Caribbean ancestry, she now resides in Toronto and spends extensive time in West Virginia, where she ardently studies balladry and traditional dance. As an original songwriter, she works to incorporate her perspective as one of the few people of color in roots music into the complex racial history of the traditions themselves. Her music combines beautifully subtle old-time banjo with soft sensibilities, mixing elements of both Canadian and American historical traditions with a decidedly modern sound. Even now, preparing for her tour and the release of her first album SORROW BOUND in the US, she is high on the mountains, traveling deep into the wilderness of the past. 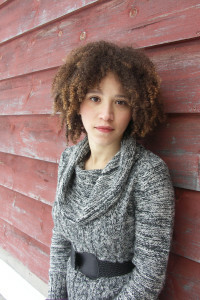 The title track, “When Sorrows Encompass Me Round” was a line taken from an old-time song, which inspired Kaia to write entirely new lyrics, delving into stories of slavery and longing. As a whole, it encompasses the very spirit of Kaia Kater’s music. Sorrow Bound includes a French- Canadian song in French, several traditional ballads, and many compositions of her own—although such is her understanding of the genre that they are nearly indistinguishable from the traditional songs. Kaia’s individualized approach to the traditional music of Canada and America is fully grounded in a deep respect for the genre. As she traces the connections between the two countries, and between the past and present, Kaia Kater finds the pulse that runs through the Appalachian Mountains. Purchase “Sorrow Bound” on CD in our store.